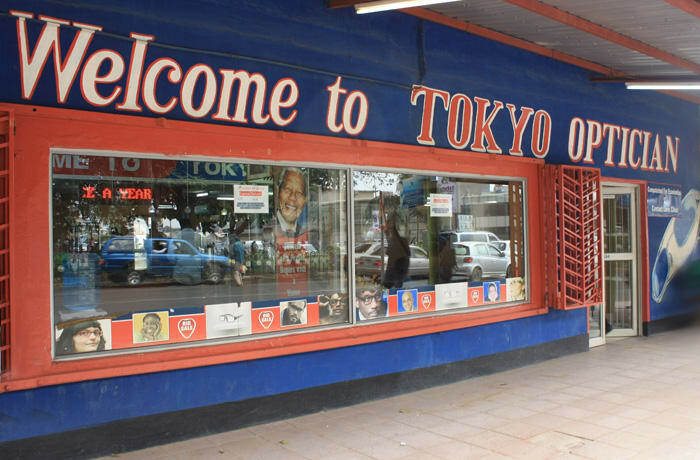 Tokyo Optician staff will take the time to ensure you enjoy the best comfort and vision possible. 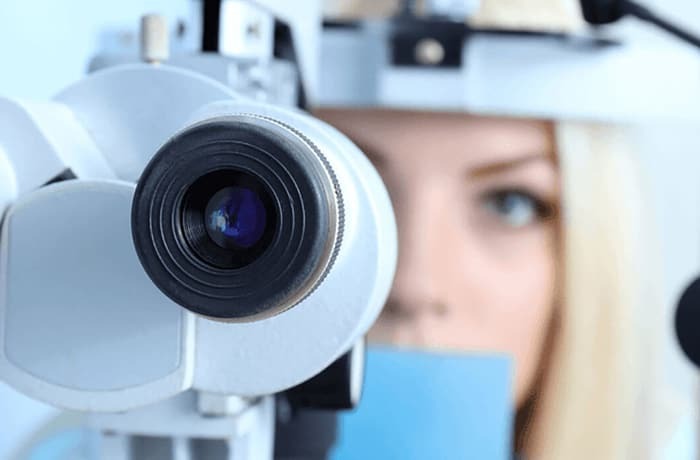 An eye test at Tokyo Optician involves several tests such as the fixation disparity test, visual field screener testing your focus, the test chart and more. Finding the right lens is an important choice that is critical to everyday comfort and functionality. Tokyo Optician's eyeglass lenses are lightweight, durable and offer many features, such as photochromic and polycarbonate element that enhance eyesight. Select from a large assortment of name brands, prescription and sunglass lenses. 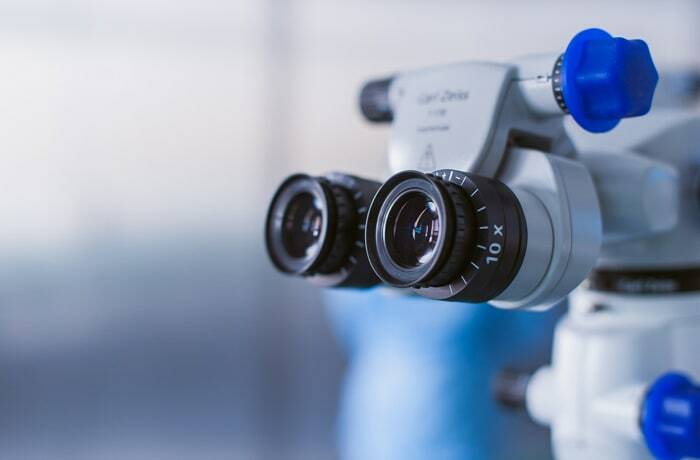 Tokyo Optician offers a range of contact lenses that target specific eye problems like dry eyes, astigmatism, difficulty in reading, and eye diseases like Keratoconus. Tokyo Optician is constantly improving its range of contact lenses for better vision. Orthokeratology, or Ortho-K, is a lens fitting procedure that uses specially designed rigid gas permeable (RGP) contact lenses to change the curvature of the cornea to temporarily improve the eye's ability to focus on objects. 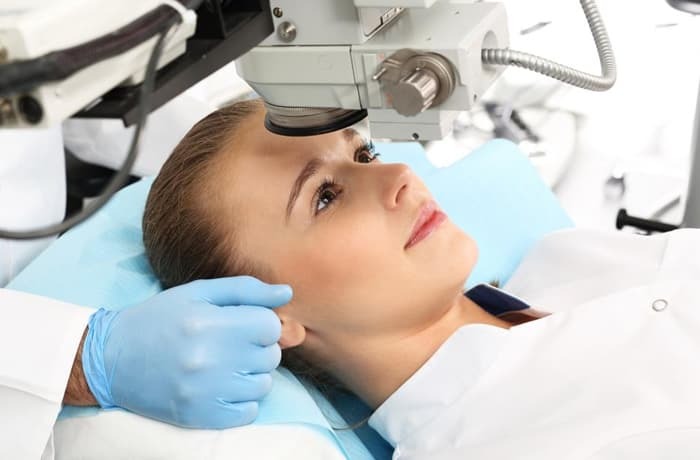 This procedure is primarily used for the correction of myopia (near-sightedness). Polarised sun lenses reduce the glare that impairs your vision, allowing you to see your best in bright conditions. We all love spending time in the sun but it is important to protect your eyes against the sun's damaging UVA/UVB rays, which over time can cause cataracts, muscular degeneration and skin cancer. 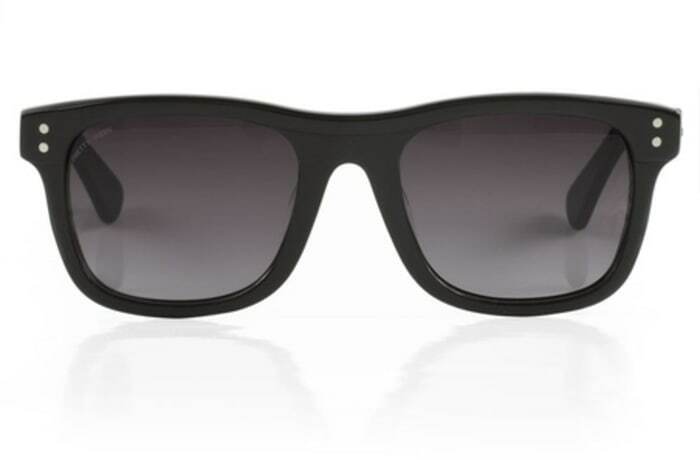 Wearing polarised sun lenses provides protection from the sun rays which can damage your sight. Tokyo Optician has a wide range of optical accessories, acknowledging the fact that accessories have become a style statement among the youth. These are made of soft, flexible plastics that allow oxygen to pass through to the cornea. Soft contact lenses may be easier to adjust to and are more comfortable than rigid gas permeable lenses. Newer soft lens materials include silicone-hydrogels to provide more oxygen to your eye while you wear your lenses. These are more durable and resistant to deposit build-up. They tend to be less expensive over the life of the lens since they last longer than soft contact lenses. They are easier to handle and less likely to tear. 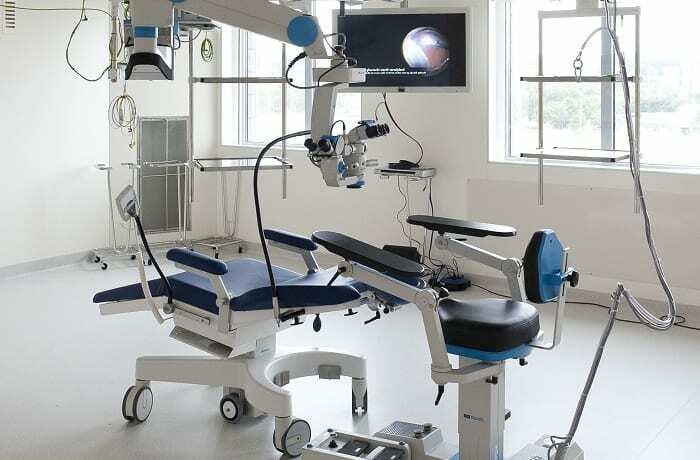 However, they are not as comfortable initially as soft contacts and it may take a few weeks to get used to wearing RGPs, compared to several days for soft contacts. These lenses combine a rigid gas permeable centre and a soft lens skirt into one unique 'hybrid' lens. 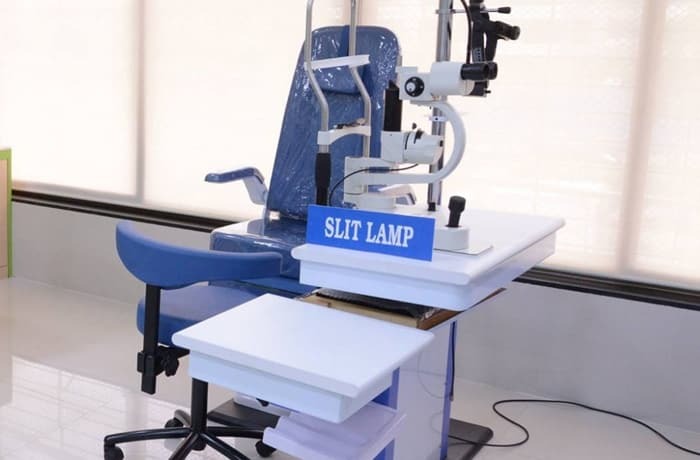 The rigid centre corrects farsightedness, nearsightedness and astigmatism. It delivers clear, high definition vision, even at night. The soft skirt surrounding the centre provides the all-day comfort of a soft lens. The majority of soft contact lens wearers are prescribed some type of frequent replacement schedule. With a true daily wear disposable schedule, a brand new pair of lenses is used each day. With extended wear lenses, the lenses may be worn continuously for the prescribed wearing period (for example 7 days to 30 days) and then thrown away. When you remove your lenses, make sure to clean and disinfect them properly before reinserting. Continuous wear contact lenses are available for overnight or continuous wear ranging from 1 to 6 nights or up to 30 days. Continuous wear contact lenses are usually soft contact lenses. They are made of flexible plastics that allow oxygen to pass through to the cornea. There are also a very few rigid gas permeable lenses that are designed and approved for overnight wear. Length of continuous wear depends on lens type and your eye care professional's evaluation of your tolerance for overnight wear. It is important for the eyes to have a rest without lenses for at least one night following each scheduled removal. Some contact lenses do not correct vision and are intended solely to change the appearance of the eye. These are sometimes called plano, zero-powered or non-corrective lenses. With over 10 years' experience in optometry practice, Tokyo Optician has developed reliability and understanding in professional eye care. 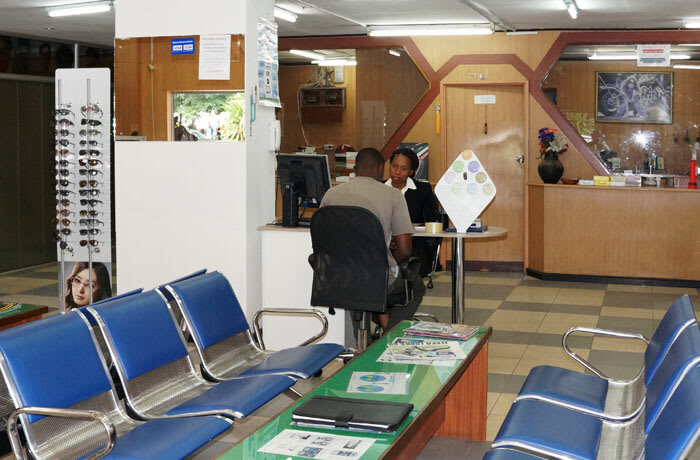 The company has a strong track record of consistency in exceptional customer care, quick service delivery, uncompromising quality of all the products, and professionalism. 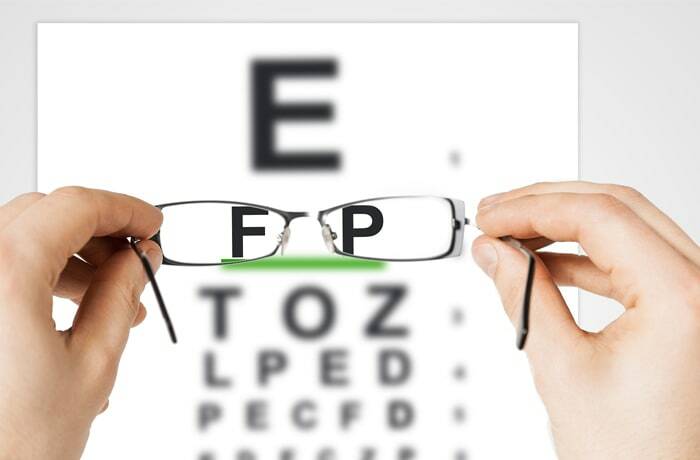 Eye tests are recommended at least every two years. With more than 100 different ways to test that your eyes are working correctly, Tokyo Optician selects the test most appropriate for you. 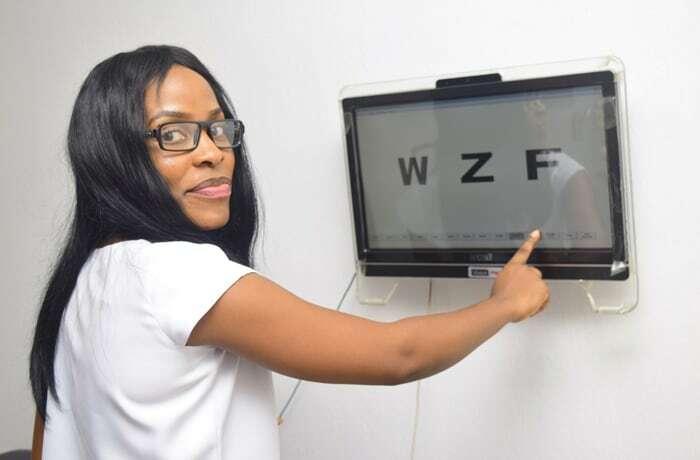 This eye test not only provides an accurate assessment of your ability to see, but also gauges the general health of your eyes. It can result in early identification of eye problems such as diabetes or high blood pressure. 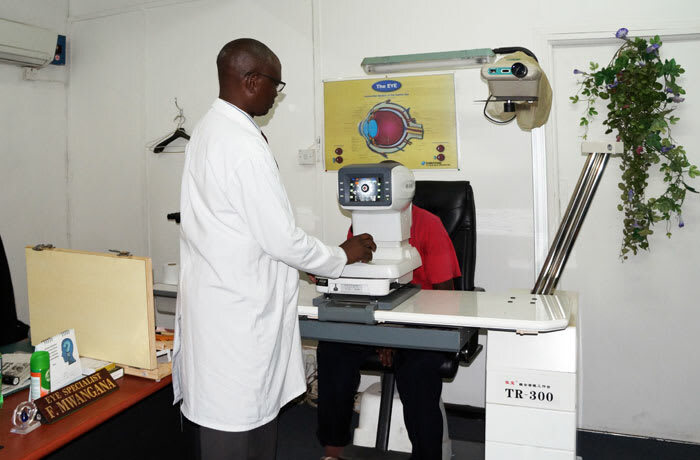 The optometrist will answer your queries during the eye examination, and will explain his or her findings. 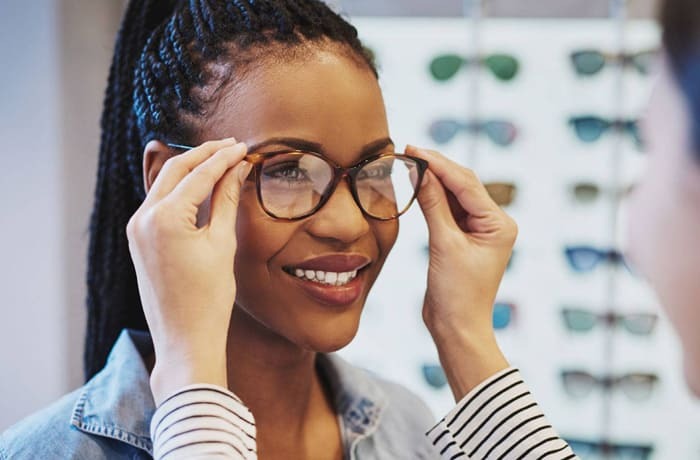 If the optometrist considers that you would have clearer vision with a change of prescription or new glasses, he or she will explain why and recommend the best options. 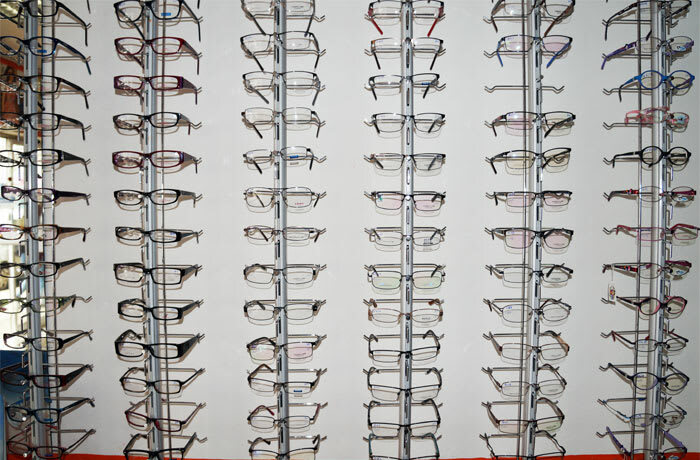 After your eye examination, your optometrist will pass on the findings and recommendations to a dispenser, who will help you to choose your new glasses, if these are recommended. 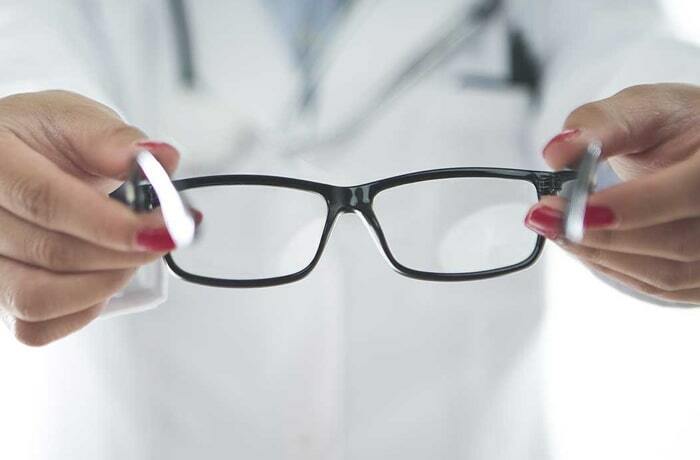 Having partnered with renowned insurance firms, Tokyo Optician admits patients that provide health medical schemes including individual or corporate clients. 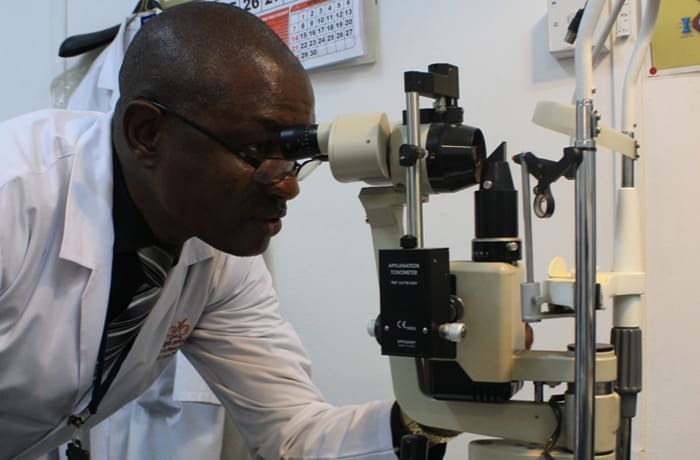 The clinic provides access to eye exams, which includes routine eye care, prescription eye wear and contact lenses.